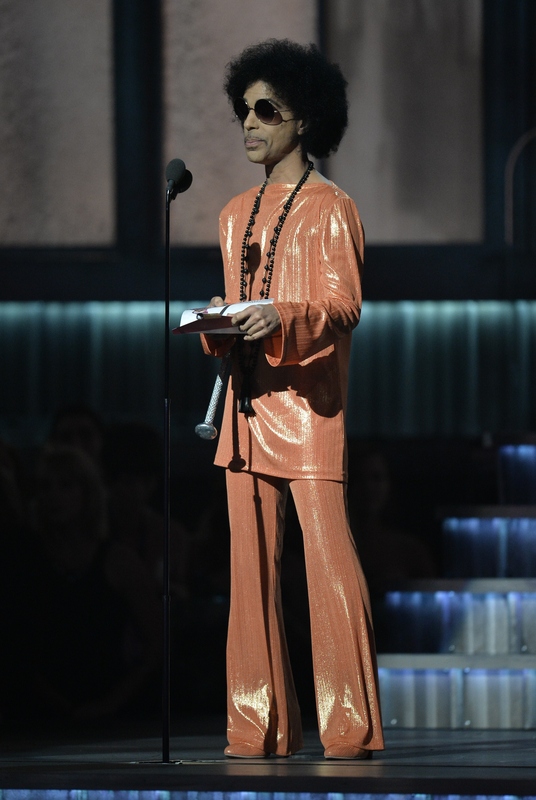 The iconic singer and pop star Prince was found dead at the age of 57 on Thursday morning at his Paisley Park estate. His publicist confirmed to Bustle, "It is with profound sadness that I am confirming that the legendary, iconic performer, Prince Rogers Nelson, has died." With his death, the legendary music star left behind many incredible accomplishments in the music industry, as well as a legacy of creativity that has touched so many. But with his tragic and sudden passing, what will happen to Prince's Paisley Park estate in Minnesota? Bustle has reached out to Prince's representatives for comment. Update: According to USA Today, Prince died without a will, leaving his estate and other property to no one. On Tuesday, his sister Tyka Nelson filed a petition "for the appointment of a special administrator to deal with" the $300 million estate. She listed the names of "interested parties." Prince was born in Minnesota, where he was able to break into the Twin Cities music scene in the 70s. According to MPR News, the singer's unique and creative "sound revolutionized music and put the Minneapolis scene on the map." Digital producer, Jay Gabler wrote in the Current about Prince's legacy in music as "One of the greatest stars in rock history, [who] bridged rock and R&B to fuse a 'Minneapolis sound' that helped define the sound of the 1980s." Prince's Paisley Park Record label was first founded in 1994, and is part of the $10 million complex that is his estate, where he was found dead on Thursday. The plans for his estate date back to 1985 when the idea to found a recording complex was announced. According to Philly.com, upon the artist's plan to build the Minnesota estate, "studio managers said that building such a huge (65,000 square feet), lavish complex in the middle of suburban Minneapolis was an absurd idea - few state- of-the-art rooms have made it outside of New York and Los Angeles. And including a sound stage large enough to mount tour rehearsals or shoot movies? Why would anyone want to shoot a movie in Minneapolis?" But Prince went on to build that estate, and if you build it, they will come. According to Philly.com just five years after the estate was built, it was so popular and received so many requests, that they had to turn many projects away. The artist pushed the limits of expectations of studio members, and the general public. Prince leaves behind an impressive legacy in the music industry, including seven Grammys, 30 nominations, 80 million albums sold worldwide, and 10 platinum albums. But we will miss his creative, unique, and eccentric personality, and his ability to just be — and doing so unapologetically.